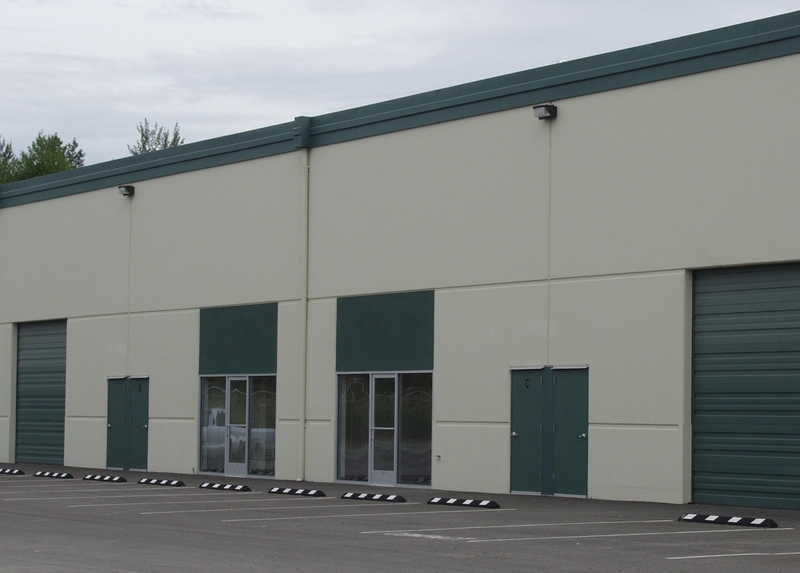 High Valley Investments, LLC | Northern Washington, property sales, leasing and management. Ste H Sq. Ft. – 230 Available Now Ste I Sq. 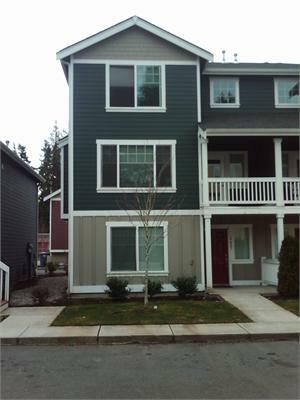 Ft. 1050 Available Now Please call Jody for details on this space: 253-459-5064. Unique to the Northwest What you might see in Cornerstone is a secure, private community. You might see the answer to your renting quandary, or your might see that it is the only community of its kind in the Northwest. 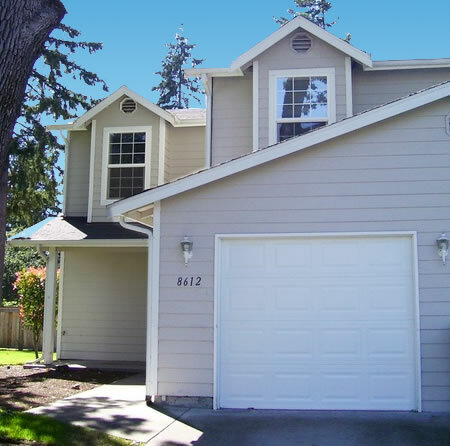 Features Private backyard, patio, large bedrooms, all appliances included, accepts section 8.